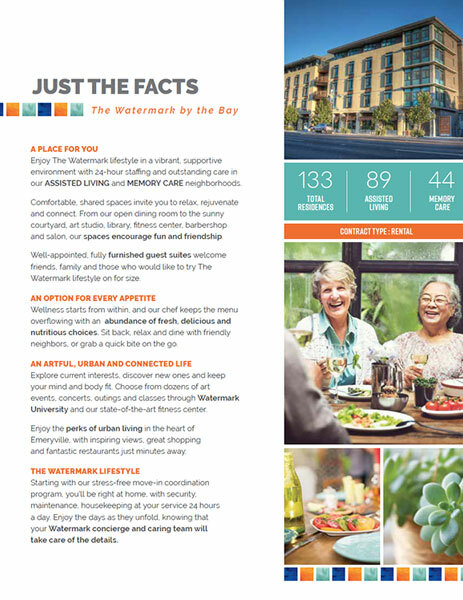 At The Watermark by the Bay, health care support is simply folded into each resident’s day. 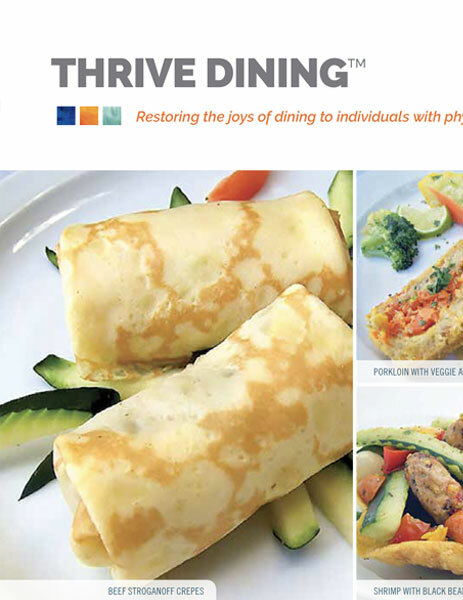 Comfortable and rich daily routines are focused on opportunities to participate in a full and varied offering of enriching programming, meals with friends, special outings – and not health care. And, we're always here to help. Caring, trained staff available 24 hours per day. 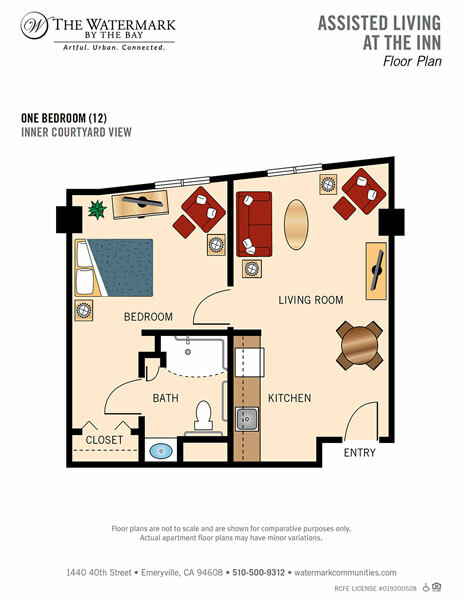 We value your independence and desire to live a vibrant life. Our Partners in Care model is a flexible, customized framework that empowers each individual – associates, residents, families and health providers – to contribute to the community within a supportive, collaborative environment. Within this practical and supportive environment, our approach to health care is holistic, taking the whole person into account instead of a narrow perspective where the focus lies on the illness or the symptoms. This person-centered approach includes an individual’s abilities, wishes, health and expansive well-being. 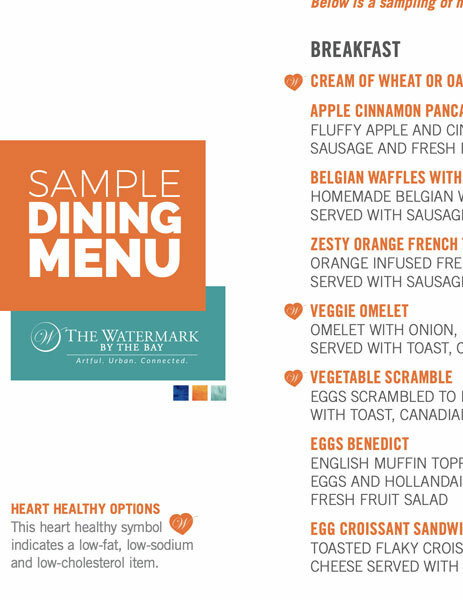 At The Watermark this special secure environment supports individuals experiencing the physical, cognitive and emotional effects of dementia. 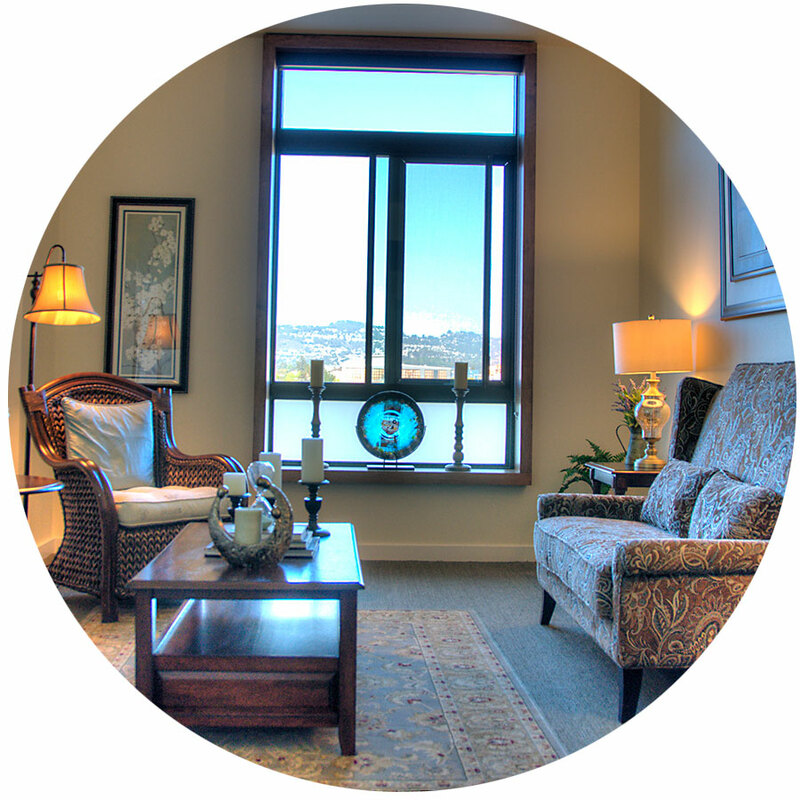 Our focus is on helping each resident lead their best, most fulfilling life. Research is showing the enormous benefits that a full and well-rounded daily life bring to those affected by dementia. Such a life is steeped in regular pursuits meaningful to each resident that promote self-expression; good food that supports optimal health, especially brain health; spaces with plenty of daylight that are comfortable and preserve an easy balance between community and private time; and care that is dedicated, compassionate and fully appreciates the individual resident. Respite care not only provides short breaks that can relieve stress and restore everyone’s energy but can actually become a regular scheduled part of the year. Short-Term Stays offer a refreshing change of pace for seniors, with the opportunity to make new friends, take part in our dynamic calendar of events and outings and enjoy our great cuisine. 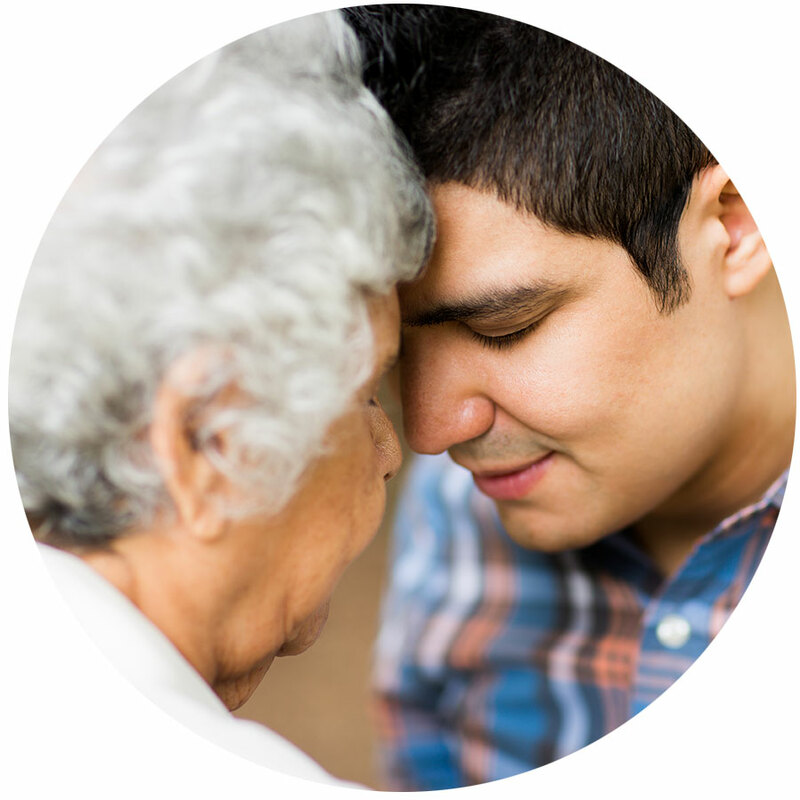 Here, the art of caregiving goes beyond the traditional title, so we call our caregivers “Nayas,” a word originating from the ancient language of Sanskrit. A Naya is a guide, person of wisdom and a leader who is engaged in the present moment. Specially trained and certified Nayas communicate through validation rather than correction to show understanding and support. We know that behaviors are a response to an unmet need. From this thoughtful foundation, we cultivate a sense of well-being and connection. 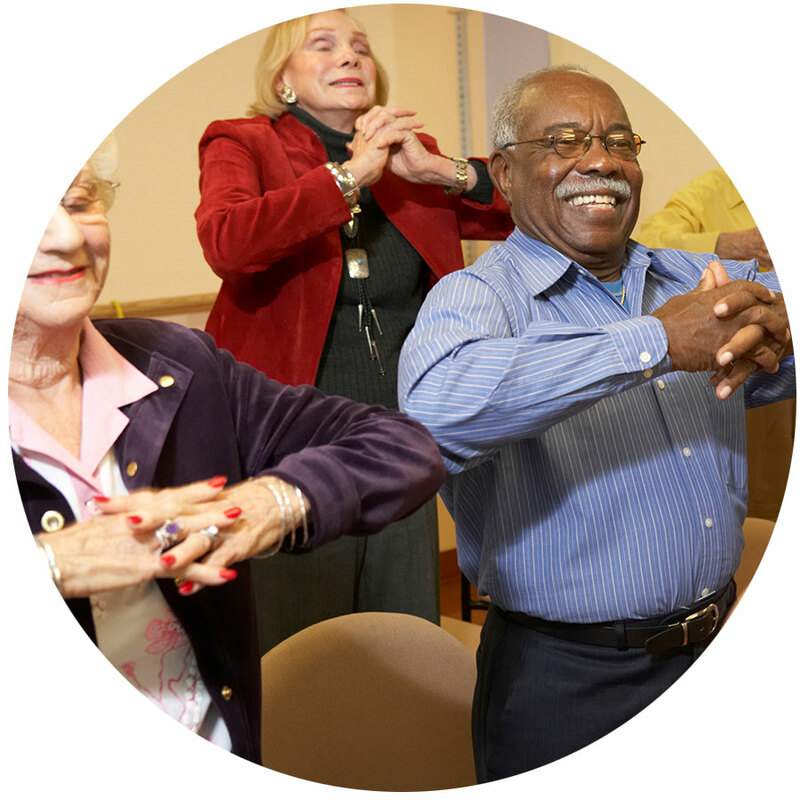 We partnered with the National Council of Certified Dementia Practitioners to train our Nayas how to incorporate residents in the rhythms of daily living. Together, they work side-by-side cooking, cleaning, preparing and serving homestyle meals, and anything else that evokes a sense of purpose.